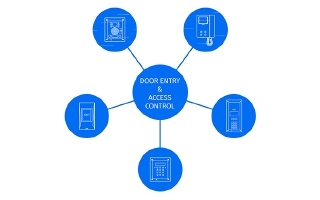 Established for over 30 years, Videx Security is a leading manufacturer and supplier of access control systems across the UK.Videx are experts in the door entry market. 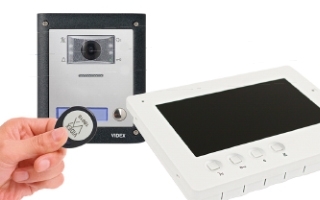 Videx and their team of estimators, technical support and designers are focused on making and providing high-quality products and support to customers. 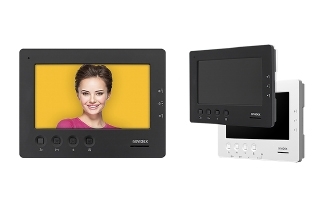 Videx have grown from a small London based business to a national UK wide manufacturer which serves a wide range of individuals and businesses across the public and private sector. 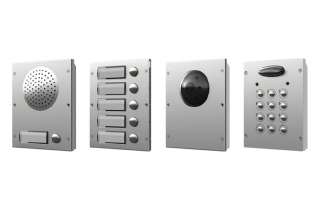 Videx offers one of the widest choices of entrance panel, telephone and videophone design, offering a solution which both complements and enhances any building décor. 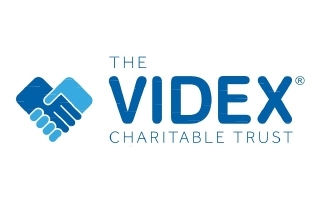 Videx Launches The Videx Charitable Trust Website! 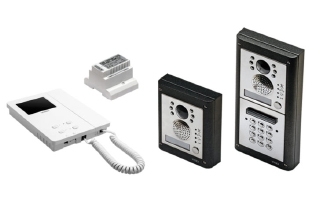 The new vandal resistant systems include many new advanced features making it more flexible than ever. 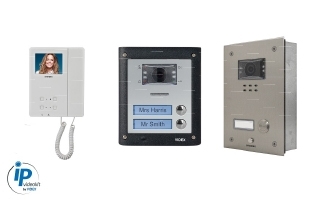 Using mobile technology to..